HTC announced new range of smartphones with polycarbonate exteriors at MWC 2016, Barcelona. The exterior for these devices have been treated with a micro-splash process that creates a unique pattern of paint specs for each phone. 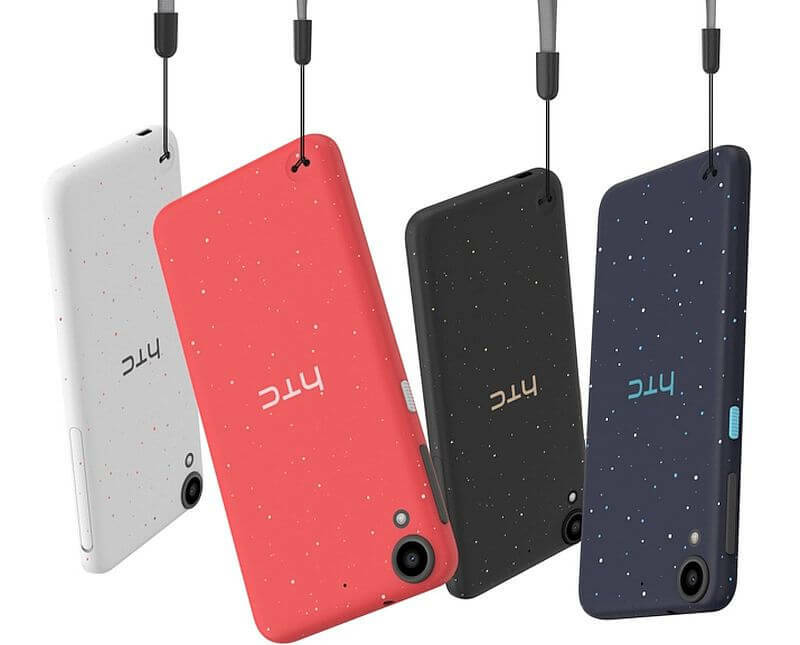 All the three smartphones are launched under HTC Desire series, named as — Desire 825, Desire 630 and Desire 530. They will hit the stores in March, however, the pricing is still kept under wraps. 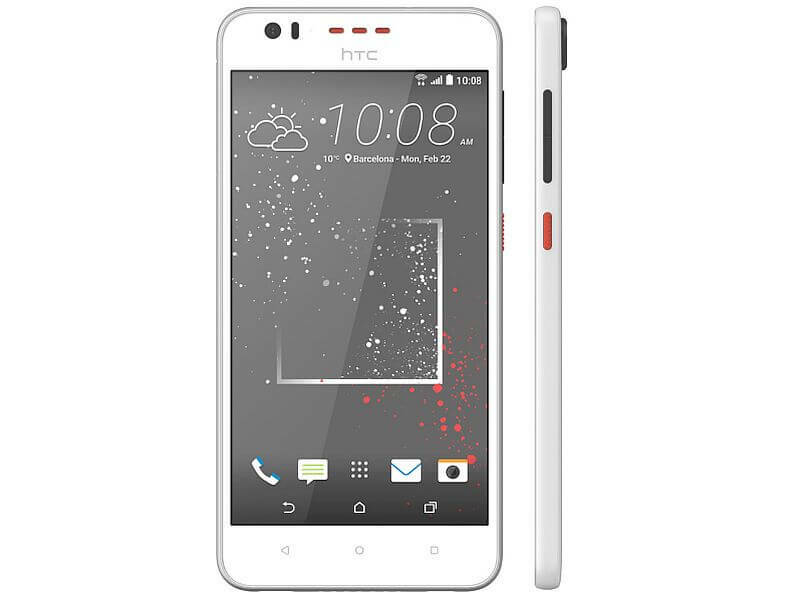 On the specification front, HTC Desire 825 comes with a 5.5-inch display of 720p resolution. It is powered by 32-bit Snapdragon 400 chipset coupled with 2GB of RAM and 16GB storage. There is a 13 MP camera at the rear end and 5 MP camera in the front for clicking selfies. The phone can also record 1080p videos. The operating system is Android 6.0 Marshmallow. The phone comes packed with a Hi-Res headset and will have dual-SIM options in certain markets. It has LTE connectivity. Its 2700mAh battery would provide a decent talk time. The exterior of Desire 825 is Stratus White, sprayed with a combo of Pink and Grey, and in Graphite Grey Remix, sprayed with Gold colour paint. HTC Desire 530 is the lowest version of all the three. It comes with a 5-inch display and its processor is Snapdragon 210 with 1.5GB of RAM. The phone’s back camera is that of 8 MP and the front-facing is 5 MP. Unlike the other two models, the phone doesn’t come packed with a headset. A pair of speakers is given at the front. The phones’ exterior can be customized further with snap-on cases that received the same micro-splash paint effect. HTC loves adding outdated chips on their phones.